• The carat is a unit of measurement that comes from the ancient measurement unit of the carob bean, which was considered to be exceedingly uniform in weight. • 3106 carats is the largest diamond ever found. 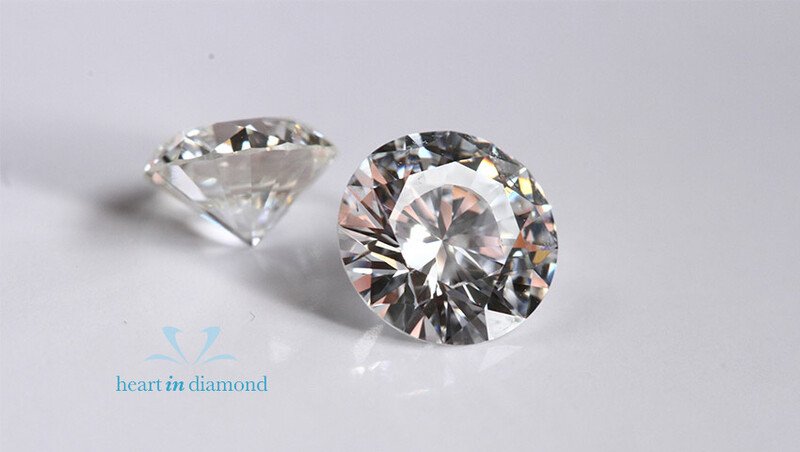 • Most diamonds lose the majority of their carats in the process of being cut. The largest cut diamond is only 530 carrots, despite the impressive 3106 measurement mentioned above. • Only 2% of all diamonds are flawless gem quality. And a lower percentage of these actually weight 1 carat of more. That is why less than 1% of the world population will wear a diamond of at least one carat over at the course of their lives.